There are important differences in the healthcare of African Americans that need to be considered in their treatment. 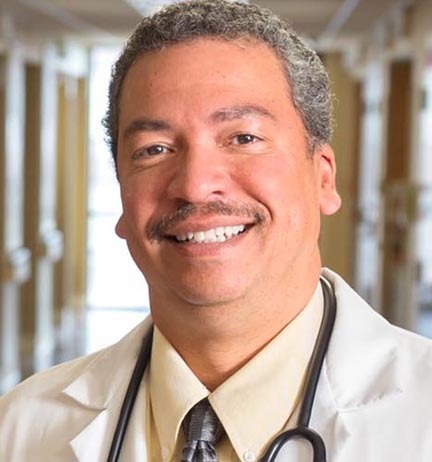 As a national expert on the medical care of African Americans, Dr. Hall is able to evaluate your care and make sure it is consistent with modern research for best practices in African Americans. Because African Americans spent so much time and energy insisting on our equality with white Americans, most physicians simply treat African Americans according to the same protocols and screenings for white Americans. The reality is the medical care of African Americans is different in many ways. Because of our genetic make-up, culture, diet, stresses, environment, and more . . . the healthcare of African Americans is very different. Salt sensitivity rates are much higher in African Americans (70% vs. 40%) and that drives up high blood pressure, stroke risk. heart attack risk, and kidney failure risk. For example, most people agree the colon cancer screening should begin at age 50, but a national organization of colon cancer experts recommended well over 10 years ago, that African Americans be screened at age 45! Still, most physicians don't think of screening for colon cancer until age 50. Because of the increased risk for aggressive colon cancer in African Americans, this five year delay is costing lives. The screening test for diabetes, HbA1c, is consistently wrong in patients with the sickle cell trait (or disease). One in ten African Americans has this trait. How many African Americans continue to get this test done and have their therapy adjusted based on flawed results? 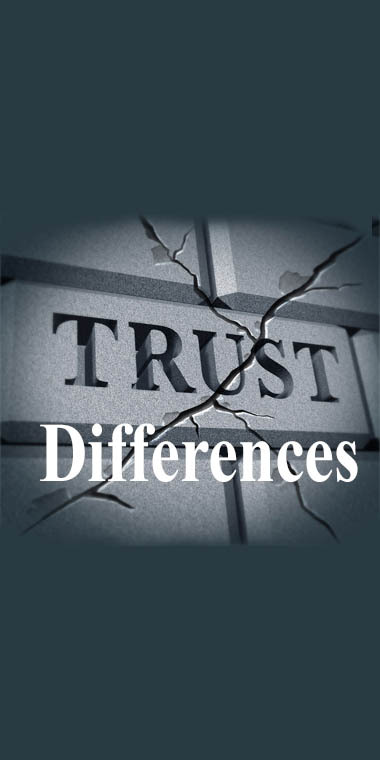 Put simply, there are a number of "important differences" in the medical care of African Americans that eludes too many physicians and other providers. 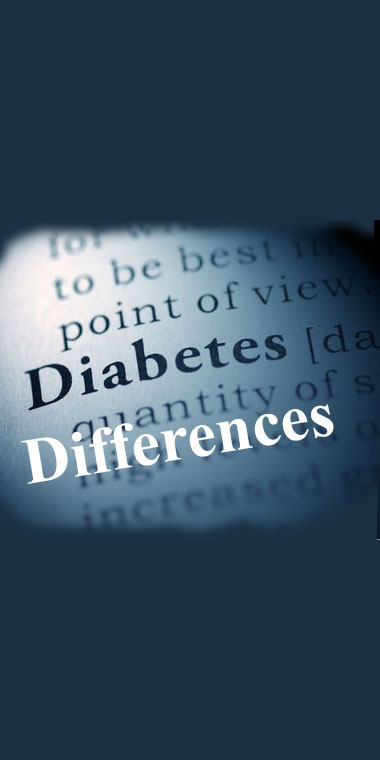 By seeing a physician that is aware of these important differences, you are insuring that you receive the absolute best healthcare . . . not world class care, but patient-centered care tailored specifically for you. 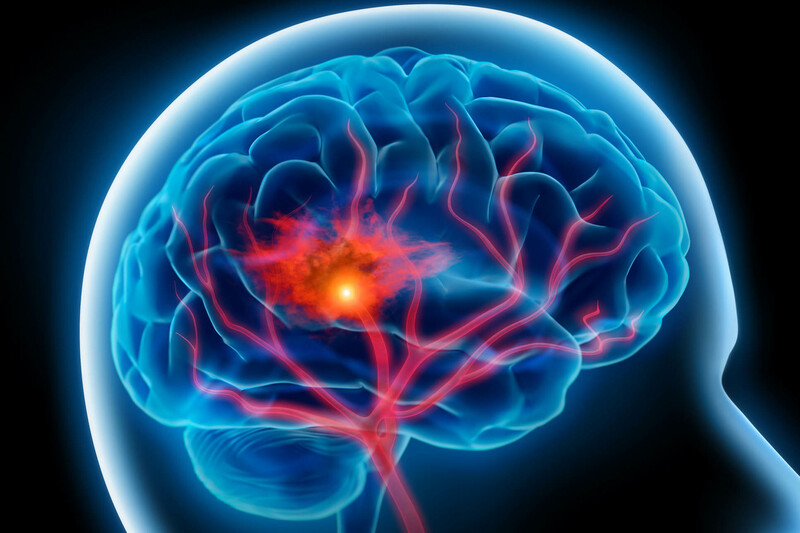 African Americans have three times the risk of stroke. 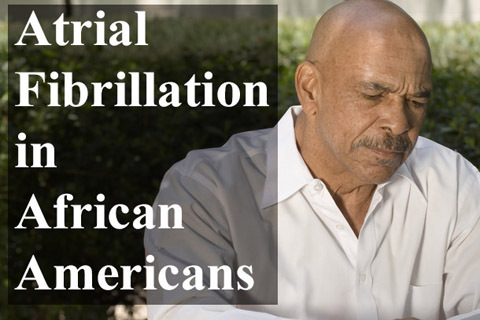 For African Americans, high blood pressure and smoking are the top reasons for stroke. Making sure you are on the right medications, and that we have serious conversations about tobacco use. With almost every medical problem, there are important differences in how African Americans react to medications, respond to therapies and in approaches to cures. Differences in diet, recreation, self-image, trust, and in approaches to self-improvement exist in the Black community. You need a provider that fully understands those differences and can make them work to your advantage. There are important differences in the clinical care of African Americans. 75% of African Americans are salt sensitive compared to only 50% of the general population. 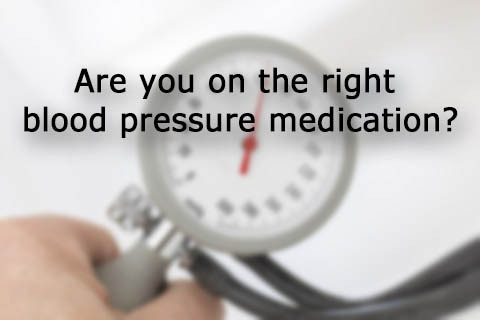 Certain medications for blood pressure are not recommended for Blacks. Particularly in African Americans where it can result in stroke or heart attack, and the treatment can cause an increased risk for bleeding. 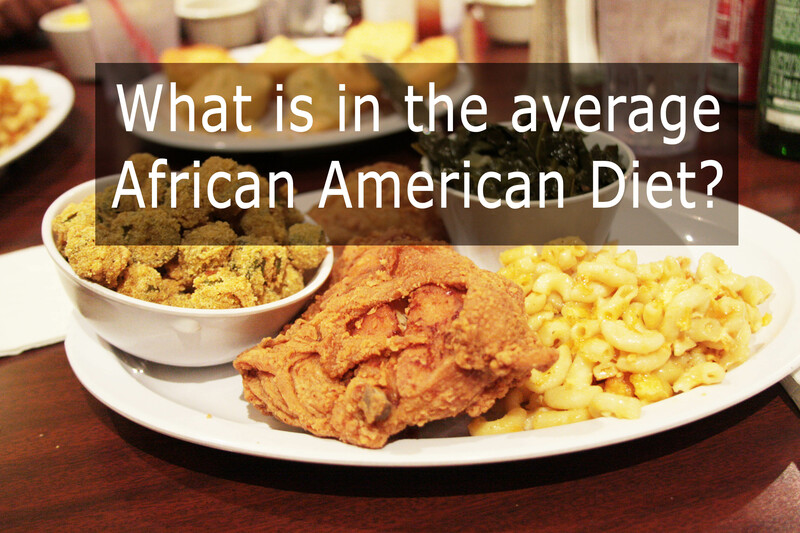 Obesity is much more common in African Americans and it is also much more socially accepted. But there are dangers that need to be discussed and understood. Find a doctor you trust and understands your current diet.